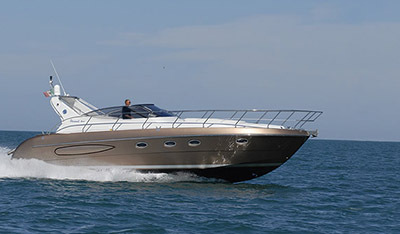 Spend a day on board enjoying relax, alone with your family and/or friends with our private boat tour. 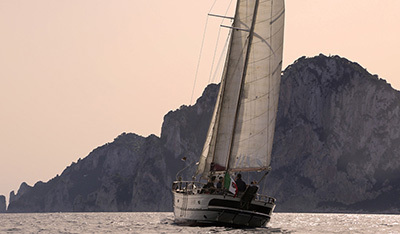 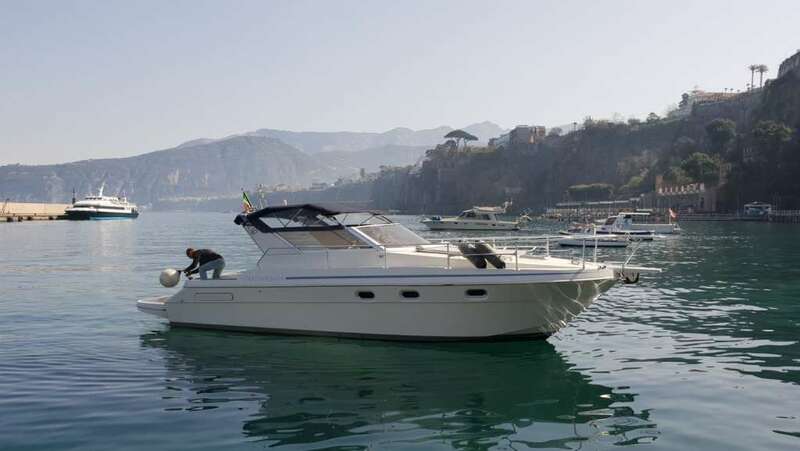 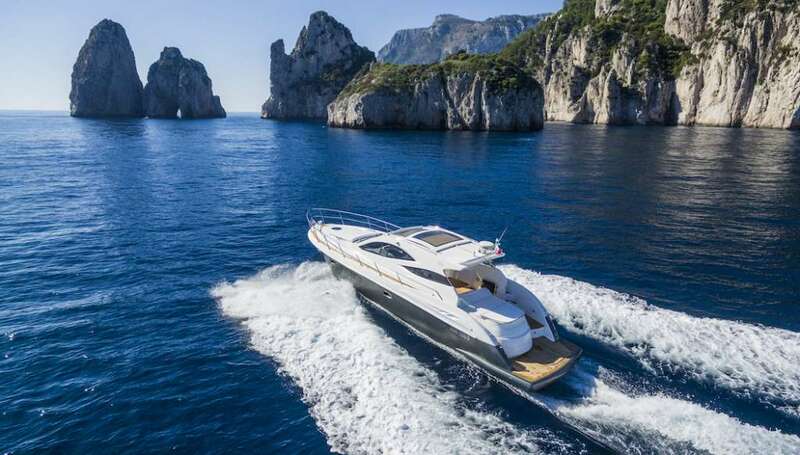 Excursion boat provides various boats for the private rent, from the classical Sorrento skiffs, to the luxurious Yacht, equipped with a skipper and all the services needed to turn your tour into unforgettable. 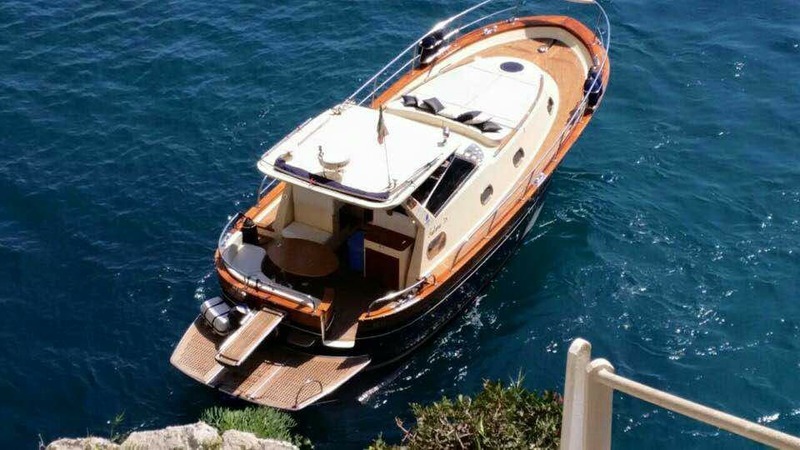 Unlike the group excursions, choosing a private boat means that departures are expected from Sorrento, Capri, Positano and Amalfi ports. 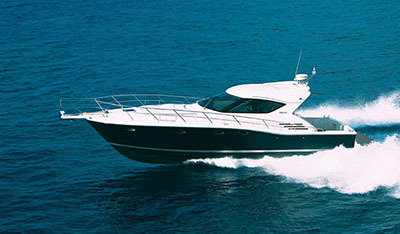 You will have the possibility to personalize your day on board choosing among the various itinerary available for each boat. 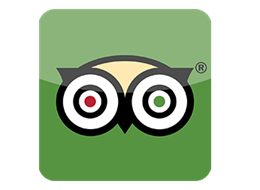 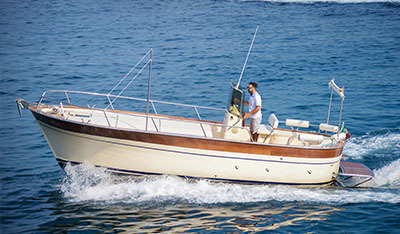 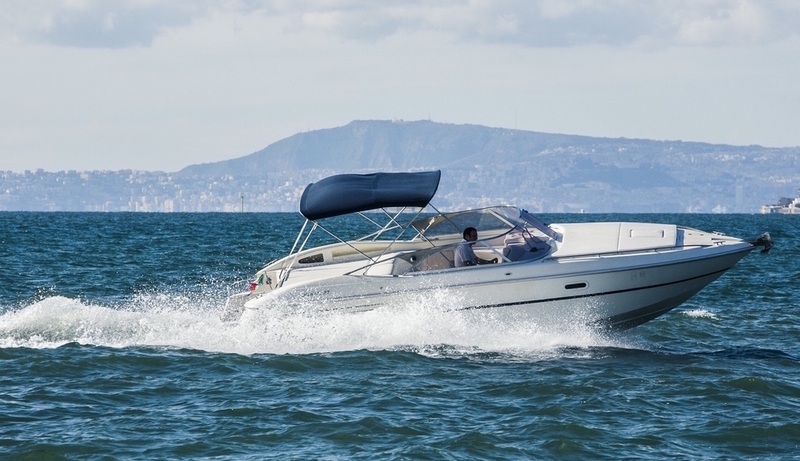 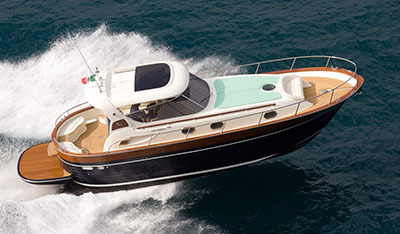 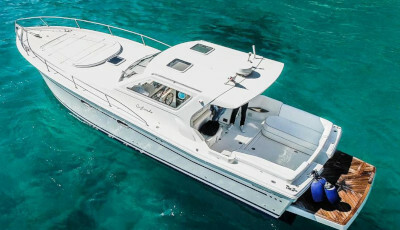 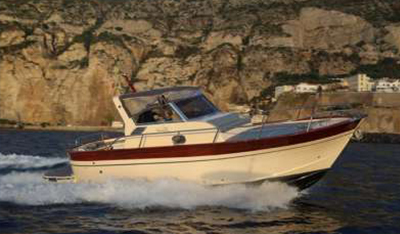 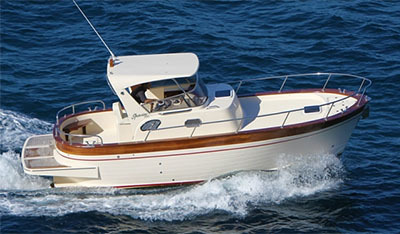 Choose the boat that you prefer for your private tour and verify availability and prices!